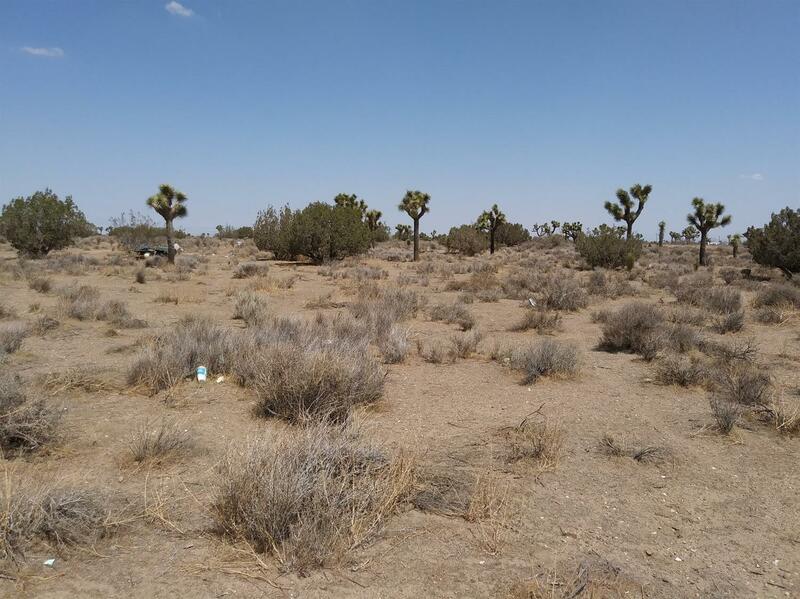 CLOSE TO STATE HWY 395 AND MAIN ST HESPERIA, THIS LEVEL PROPERTY AND IS PARTIALLY FENCED. 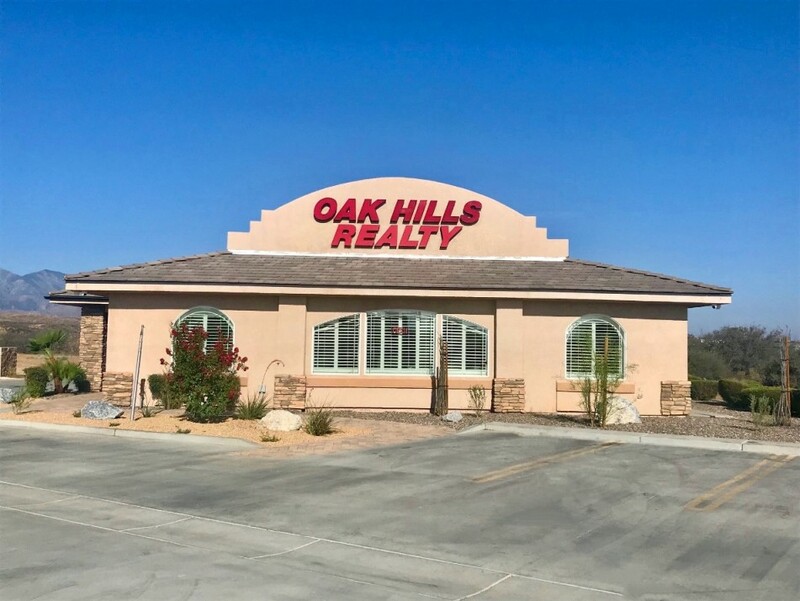 ZONED CIBP(Commercial Industrial Business Park) PER CITY OF HESPERIA AND CAN BE USED FOR A MULTITUDE OF BUSINESSES. THIS AREA HAS APPRECIATING SIGNIFICANTLY IN PAST FEW YEARS.